As for the shooting on Biddle [a street in Wyandotte] inThe Sugar House, I have had ten different people come up to me and say that it was their grandfather, uncle or brother who was killed in that shooting. The Sugar House is currently available in both paperback and Kindle format. 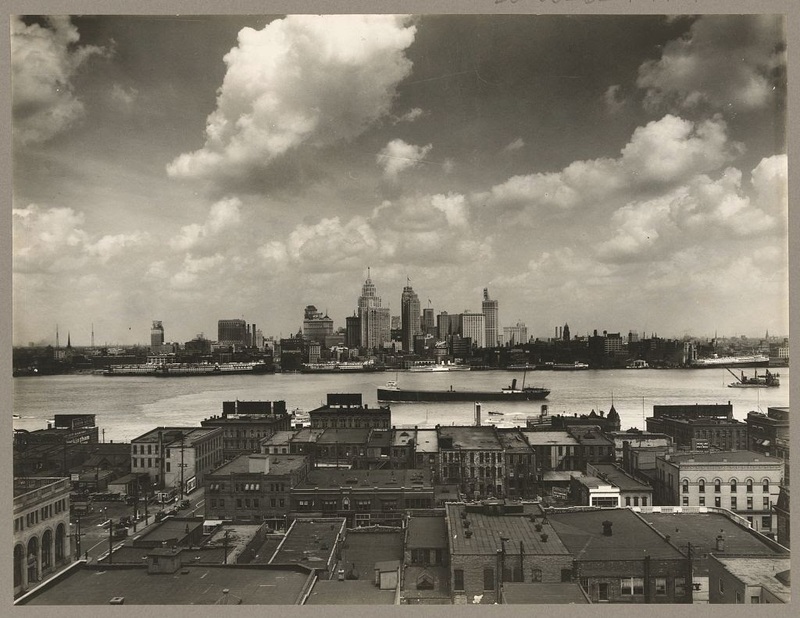 This entry was posted in Detroit History and tagged Author Interview, Book Review, Catholic, detroit, Detroit Novel, history, Immigrants, Pierogi, Polish, prohibition, purple gang, Rum Running, The Sugar House, Wyandotte. Bookmark the permalink.